Scientists from the Institute of Zoology with the Chinese Academy of Sciences have devoted years of their careers to study the astounding diversity hidden in the depths of the Xishuangbanna tropical rain forests. 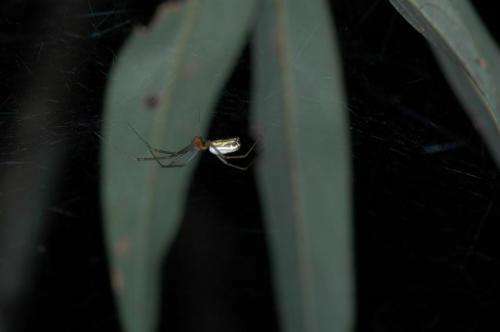 In a recent paper published in the open access journal ZooKeys Prof. Shuqiang Li and his team reveal 30 new spider species, which constitutes a minor share of what is yet to be found in this biodiversity hotspot. Xishuangbanna is situated in the southern part of Yunnan with the Lancang (Mekong) River flowing through it. The region is well-known for its rich biodiversity and is one of the few places in China that still maintains large tracts of tropical rain forest, which won its reputation as the "Kingdom of Tropical Fauna and Flora". Xishuangbanna Tropical Botanical Garden (XTBG) is a comprehensive botanical research institution that belongs to the Chinese Academy of Sciences (CAS). 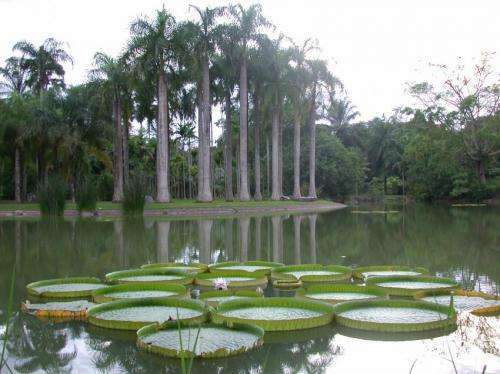 It is famous for holding over 10 thousand species of tropical and subtropical plants. But what animal species are hidden in this remarkable place? Studying the rich fauna of rainforests can be a great challenge due to the extreme diversity of species and the hardships posed by the specific terrain. When it comes to spiders Prof. Li and his team have attempted to unveil this mystery. Using multiple collecting methods they have been collecting samples in an area called Huludao since 2006. Covering only about 200 hectare of Xishuangbanna, this area has yielded a collection of approximately 700 spider species. Out of this impressive species diversity until now the team has published about 250 new spider species from Xishuangbanna alone, with the 30 currently described in ZooKeys being a part of their ongoing work. However, Prof. Li said there are still around 100 new spider species to be published soon. 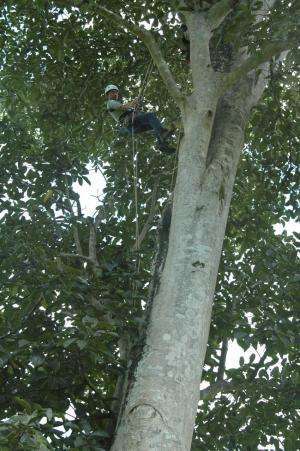 "The amazing biological diversity we have witnessed during our work on spiders in Huladao is perhaps only a part of what Xishuangbanna tropical rain forests hold. Studying the flora and fauna in biodiversity hotspots like these attests for the importance of their preservations, and gives a sad insight of what was lost with the destruction of forests elsewhere", comments Prof. Li.